Once in a while, a star is born! 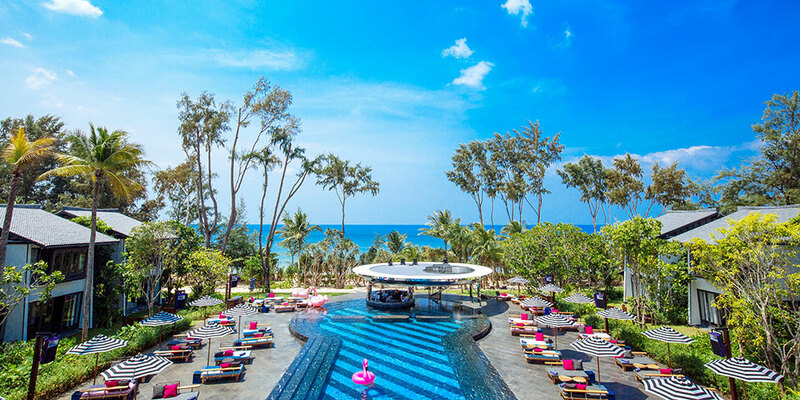 Baba Beach Club is the latest branded luxury beach club hotel & residential estate in Phuket & Hua Hin, managed and developed by the internationally acclaimed luxury pool villa hotel and residential estate, Sri panwa. With a highly anticipated 2017 launch, Baba Beach Club effortlessly combines a world-class hotel and hospitality with a luxury private real estate each designed to reflect its iconic locations. 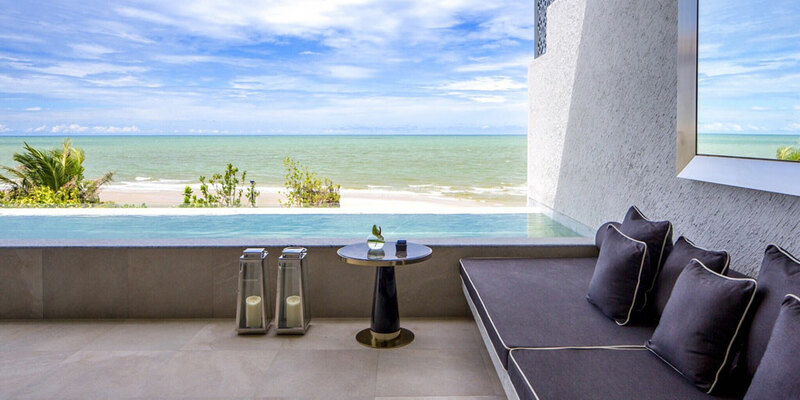 Offering resort-style beachfront living of the highest quality while presenting itself as a music lovers hotel located in two of Thailand’s most visited vacation destinations. With a collection of larger luxury pool villas, beachfront pool suites, and exclusive residences, Baba Beach Club is both decadent, hip, and unpretentious creating a true vacation escape right on the beach.